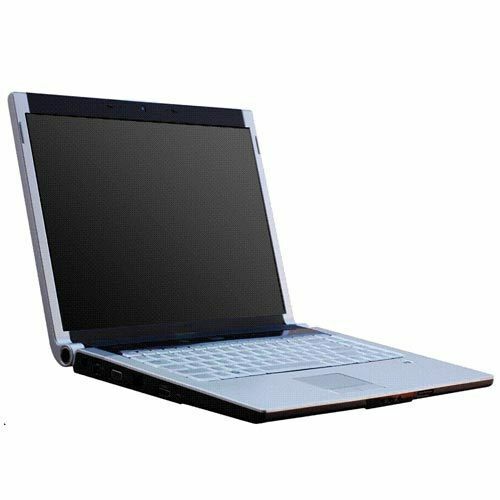 We can provide Laptops for rent as per customer requirements. These computers can be offered by us in different configurations with add on facilities that meet the demands of conferences as well as other office application usage demands. We take pride in introducing our selves as a service provider for all kind of audio visual equipments on rent for corporate events, conference, business meetings, seminars, product launching/ promotions, marketing events, event management, medical workshops, entertainment events etc. Other than our rental services we also sell many products. The products we sell are state of the art branded products of international make. Moreover, We can provide relamping service. We can relamp any LCD/DLP Projector. Our relamping service offers our customers an alternative to purchasing costly new replacement lamps. We reduce cost to relamp your projector can save 40-50% more off the cost of a new lamp and we also back that up with a 60 days WARRANTY. We also offer annual maintenance contract services for projectors. We also offer our services for different type of projectors fitted or installed in different offices, institutions and other places.